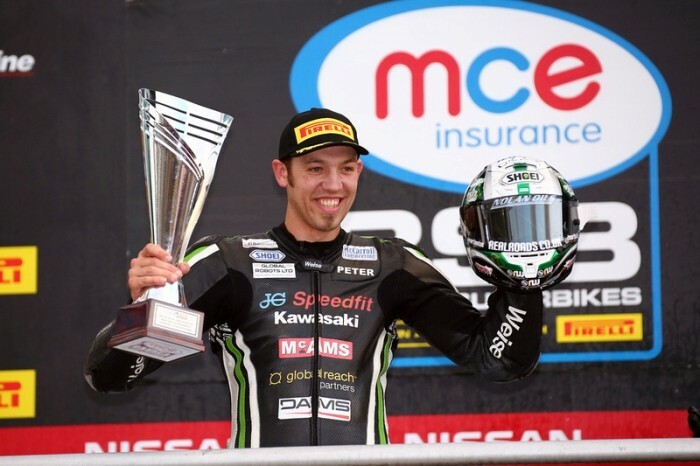 Motogear | BSB, Brands Hatch: Peter Hickman steals the show with 2 impressive podiums and a Rider’s Cup! The race track at Brands Hatch this October was covered by an overcast of clouds & rain, but the results & achievements from our sponsored-pilots were enough to brighten the weekend entirely! First of all, we want to congratulate Five’s sponsored rider, Peter Hickman, for obtaining two impressive podium victories.The past few rounds of the championship have saw a determined Hickman fighting hard for his chance to reach the pole and as soon as race 1 began, it became apparent that Hickman was not wasting any time; whilst many racers retired due to the wet track and heavy rain, a indestructible Hickman powered all the way through and finished in 1st place. Five and Gaerne’s sponsored rider, Christian Iddon, also gave an commendable race and followed shortly behind Hickman to obtain a 2nd place podium, but fell unlucky in race 2 and retired due to weather conditions. Our Ixon rider, Jason O’Halloran, struggled against the rainfall in both races, managing to finish in the top ten (9th) in race 1 but was sadly forced to retire in race 2. 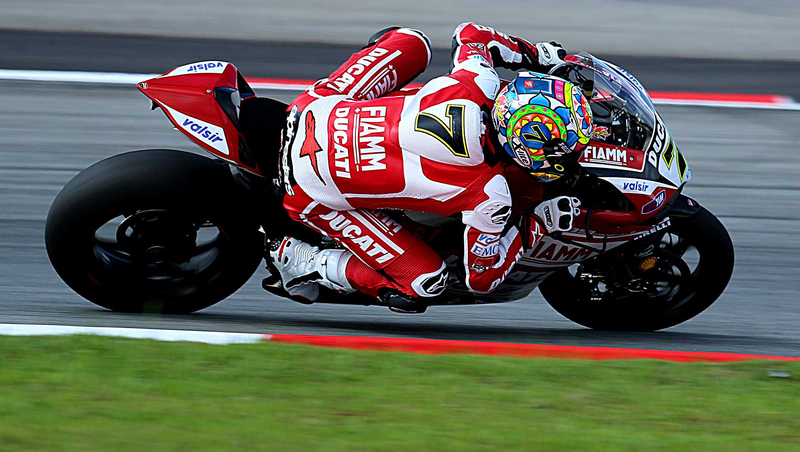 Race 2 brought further success for Hickman though, as he reached the podium again in 3rd place! It was definitely Hickman’s turn to receive some due praise this weekend, and after giving an incredible final round to the season, Hickman was presented with the Rider’s Cup! It’s clear ALL our sponsored riders gave the final round of BSB their ultimate dedication despite tackling the unfortunate weather conditions. We would like to congratulate all of our riders for their hard work and dedication throughout the season.